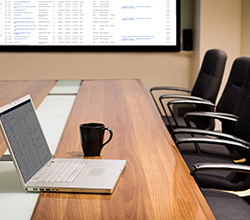 Hands down, Microsoft SharePoint remains the platform leader when it comes to essential everyday business tasks, from project collaboration to enterprise content management (ECM) to structured processes and workflows, and much more. In its 14 years of existence, SharePoint has undeniably changed the landscape of organizational collaboration for the better and has widely become the preferred ECM system across most enterprises, despite new market entries in recent years. However, with all of its positives come drawbacks, and many organizations struggle to make the most of their SharePoint investments. That’s why AIIM, The Global Community of Information Professionals, embarked upon a study to capture current market challenges and overall sentiment as it pertains to deploying and maintain SharePoint at the enterprise level. The goal of the study was to understand challenges being faced in order to enable suggestions for improvement. We invite you to download the report that summarizes the study for an in-depth view of challenges facing SharePoint administrators today, including user perceptions and adoption, mobile and cloud integration, and process flows, as well as suggested approaches to help resolve these conflicts for improved ROI and user satisfaction. 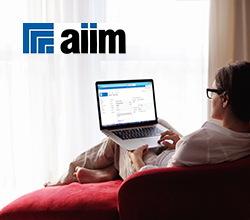 According to recent AIIM research, 40% of organizations have difficulty building SharePoint workflow with forms capabilities. 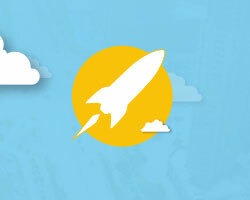 Learn how K2 Appit for SharePoint provides an easy to use solution.